Behringer XR18 - "$500 18 track digital recorder"
Behringer Virtualizer 3D FX2000 - "Great quality, poor features"
Behringer Ultragain Pro MIC2200 - "Good, practical unit for the money "
Behringer Ultra-Dyne Pro DSP9024 - "Excellent for Mastering"
Behringer C-1U - "Good mic for little money,"
Behringer X32 Producer - "I'm very happy with it !" Behringer XR12 - "Small but mighty"
Behringer XR18 - "A logical evolution for huge results ! Analog mixers are going to suffer while bands will love it." 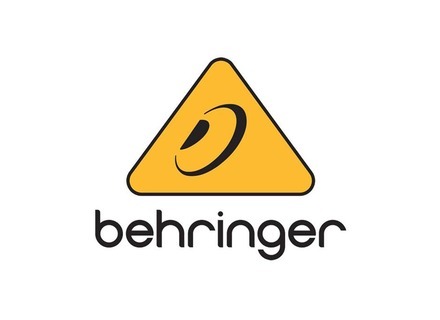 Behringer Xenyx Q502USB - "Excellent value, fairly clear audio, easy to use"
Behringer C-1 - "Behringer C-1, Take a closer listen.... "